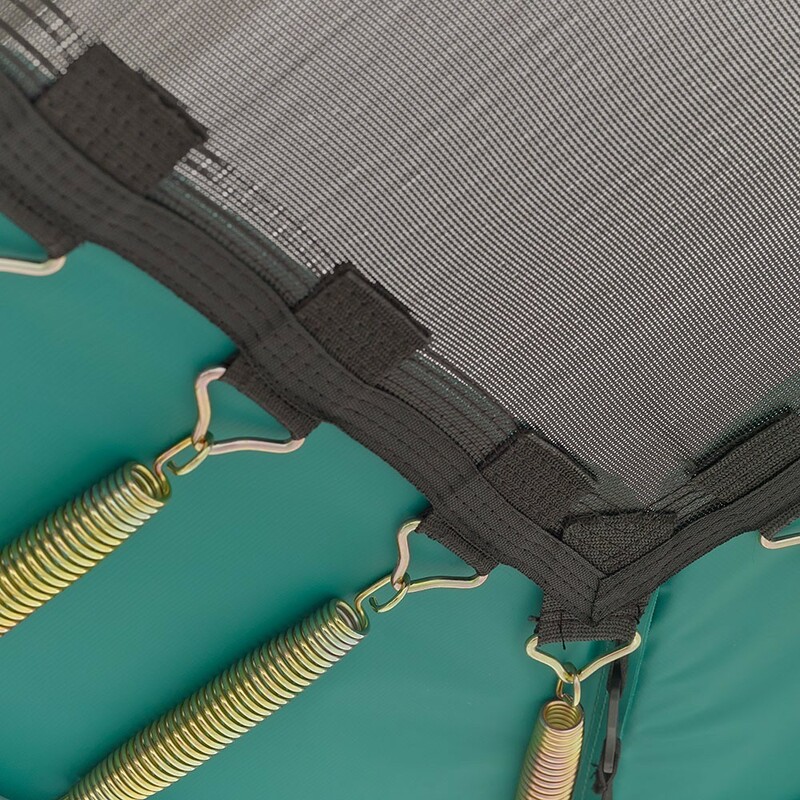 When your jumping mat starts to deteriorate, we highly recommend that you replace it. 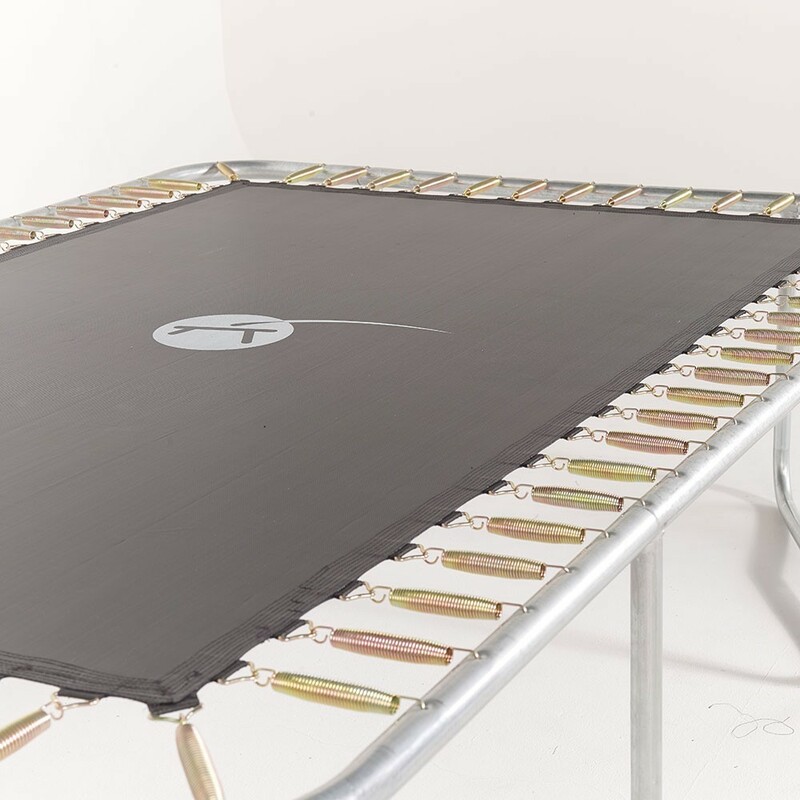 This solid jumping mat is adapted to rectangular sports trampolines measuring 3.10 m x 2.15 m, with 68 springs of 180 mm in length. 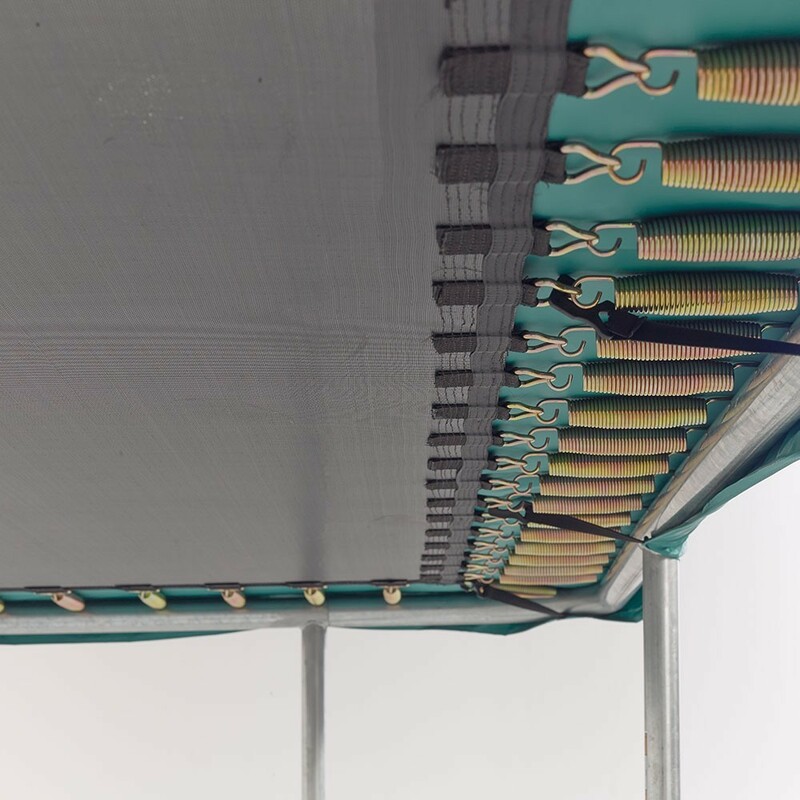 - Designed for the rectangular Apollo Sport 300 sports trampolines, this jumping mat is adapted to all other trampolines measuring 3.10 m x 2.15 m in diameter, with the same number of springs, whether they have been designed by France Trampoline or by another brand. 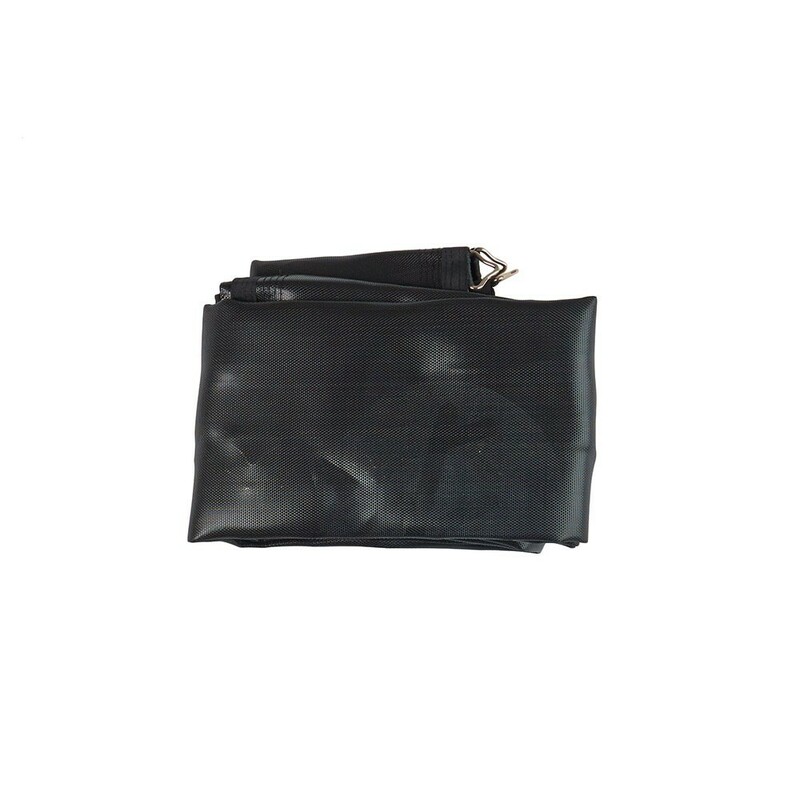 - This jumping mat is made from black mesh, a tear resistant fabric. It has a UV protective coating and guarantees an increase in durability. 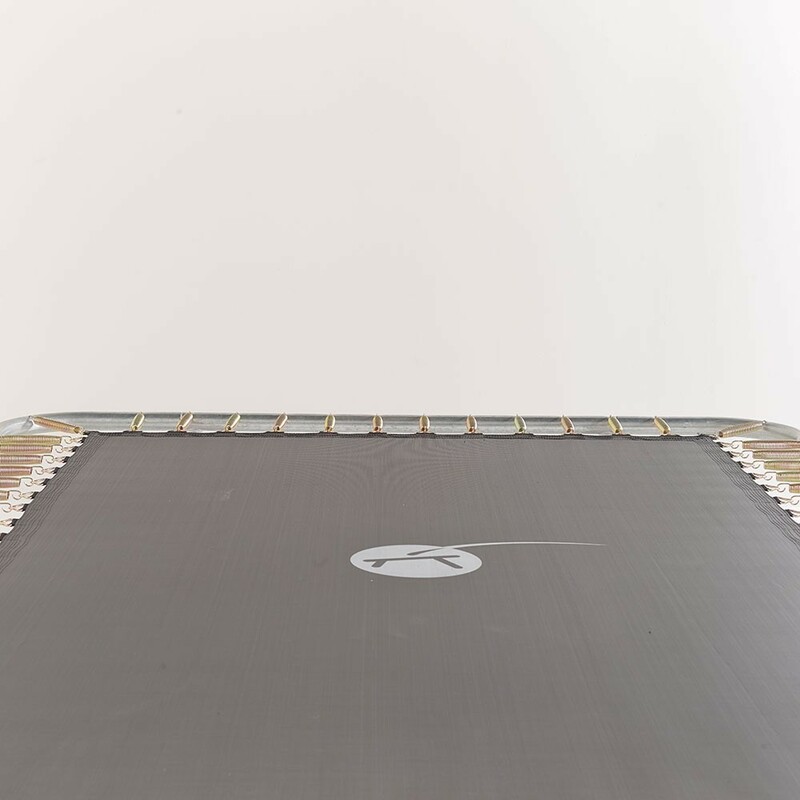 - A highly resistant design made of 8 rows of stitches and a reinforcement strip ensures its excellent quality. Hot-dip galvanised steel rings make the whole structure rust proof. 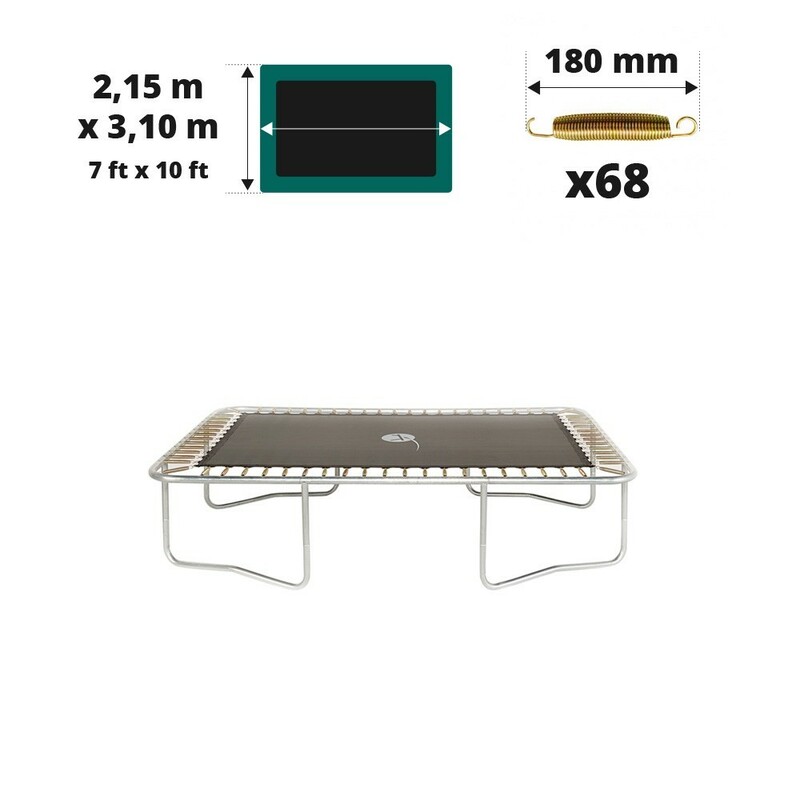 - Your trampoline must have 68 springs measuring 180 mm in length, otherwise this jumping mat will not be adapted. 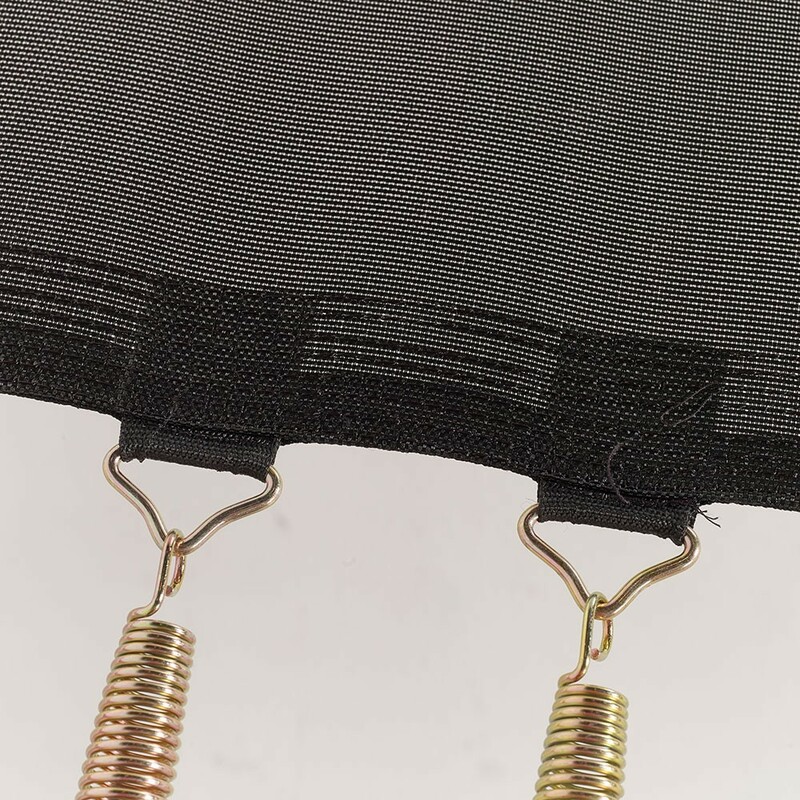 These springs should measure exactly 180 mm in length, if they measure 185 mm or 170 mm then the product will not be adapted to your rectangular trampoline. In order to measure your springs, please press down firmly on the centre of a spring and remove it. You will now be able to measure it in the palm of your hand.